Angular 2 and Ionic 2 are coming. 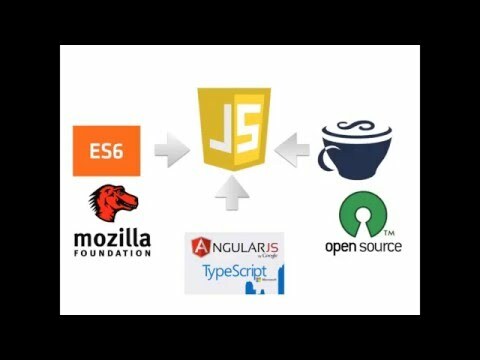 ES6, TypeScript or CoffeeScript? This video sums up the good and bad points between them to help you make a choice. Still don't know? Grab some Nutella, it's never a bad decision :D.
The links to kickstart your Angular 2 adventures!